Lee Gordon initiated the founding of Hand in Hand: Center for Jewish-Arab Education in Israel, an Israeli non-profit organization that has created a network of integrated public schools serving Arab and Jewish children. Starting with just 50 students in 1998, Hand in Hand now has six campuses and over 1,600 Jewish and Arab students and is making a significant impact in Israel for Jewish-Arab partnership and coexistence. 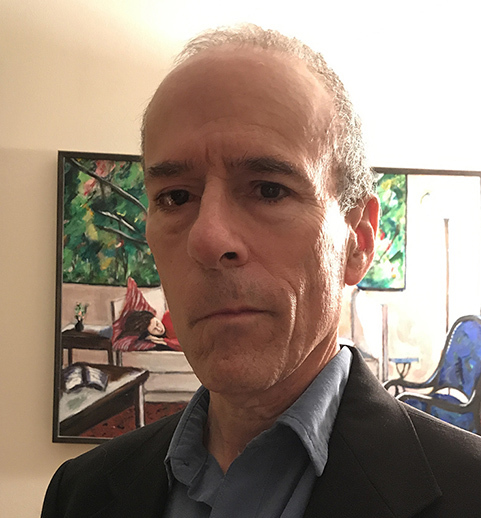 Lee earned a Master’s Degree in Social Work from Hebrew University and graduated from the Mandel Institute’s School for Educational Leadership. In 1999, he founded American Friends of Hand in Hand, a non-profit American organization supporting the organization’s work in Israel.